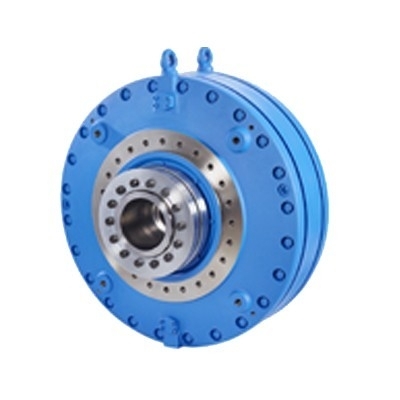 Eaton Airflex Clutches and Brakes embody the principals of classic design - superior performance, long life, and high quality. 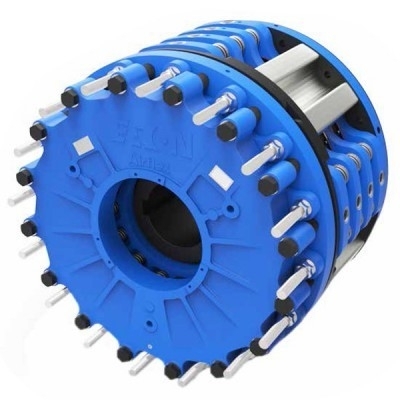 Eaton Airflex has provided superior drivetrain products for over 40 years by continuously adapting and innovating their products to meet the customer's changing requirements. 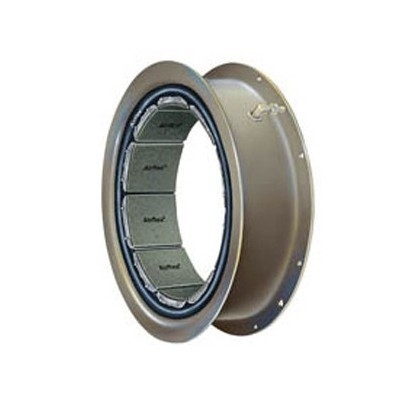 Eaton Airflex has manufactured its well-respected products for a diverse range of industries. 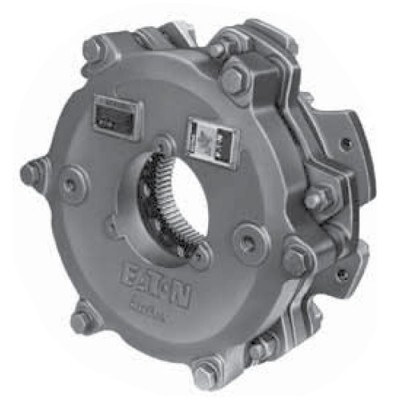 Industries that utilise Eatons heavy-duty clutches and brakes include - mining, marine, paper, metalworking, oil & gas, can manufacturing, laundry, logging, roll form and grinding. 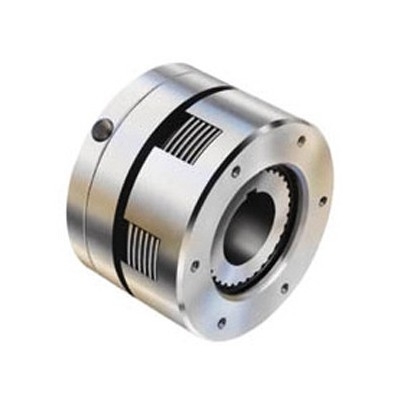 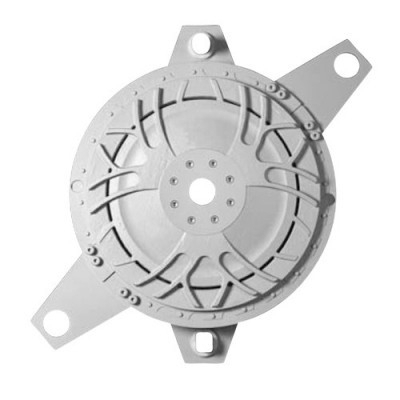 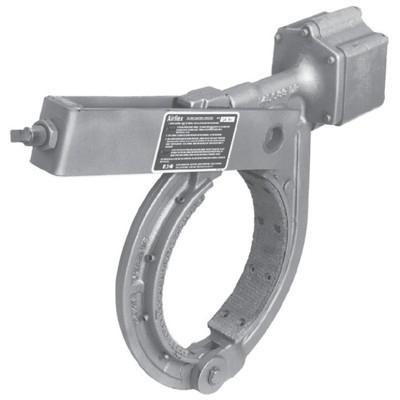 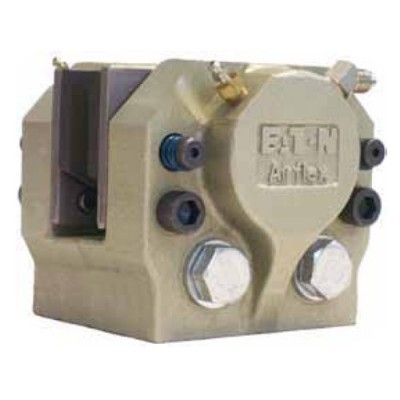 Industrial Clutch Parts Ltd. supply a complete range of Eaton Airflex products. 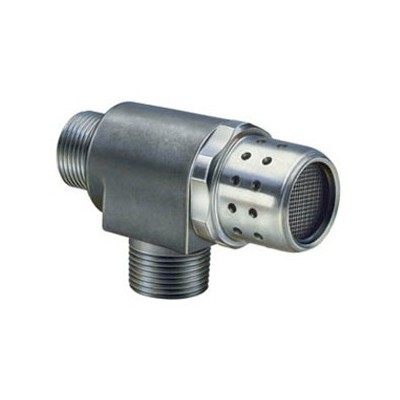 Available directly from stock for prompt delivery and reduced lead times. 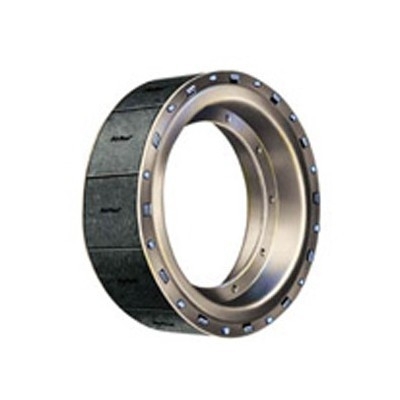 We provide the highest reliability in harsh duty environments for the lowest total life-cycle cost.